For the 16th consecutive year, PBS and its member stations have been named #1 in public trust among American institutions in a nationwide annual survey. According to the findings released today, Americans rank PBS as more trustworthy than institutions such as courts of law, the federal government and Congress, as well as media sources such as digital platforms, commercial broadcast and cable television, newspapers and social media. Respondents also said that PBS was their most trusted source of news and public affairs programming. ​66% of parents surveyed named PBS KIDS the most educational media brand, substantially outscoring the second-most highly rated kids brand, Disney Channel, which was considered most educational by 8%, followed by Universal Kids (7%). ​83% of parents agreed that PBS KIDS helps prepare children for success in school, ahead of Disney Jr. (65%), Nick Jr. (60%), and Universal Kids (59%). PBS, with nearly 350 member stations, offers all Americans the opportunity to explore new ideas and new worlds through television and digital content. 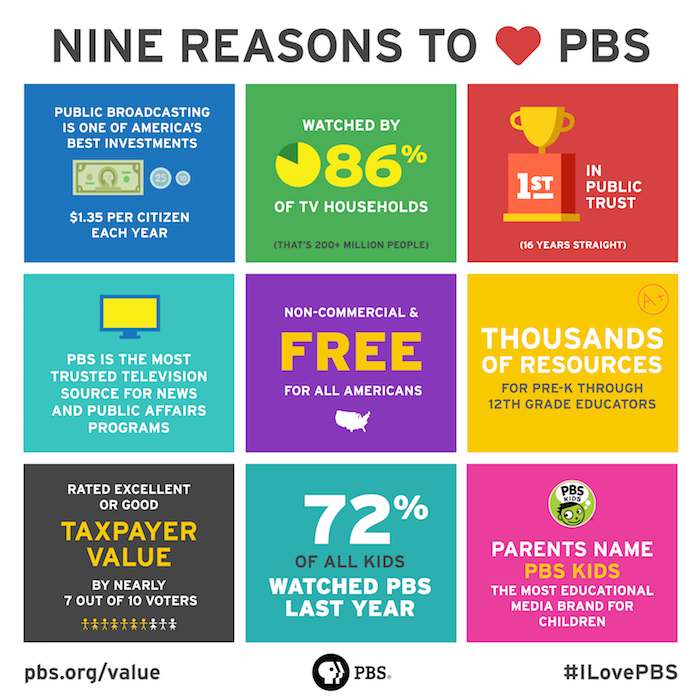 Each month, PBS reaches nearly 90 million people through television and 30 million people online, inviting them to experience the worlds of science, history, nature and public affairs; to hear diverse viewpoints; and to take front row seats to world-class drama and performances. PBS’ broad array of programs has been consistently honored by the industry’s most coveted award competitions. Teachers of children from pre-K through 12th grade turn to PBS for digital content and services that help bring classroom lessons to life. Decades of research confirms that PBS’ premier children’s media service, PBS KIDS, helps children build critical literacy, math and social-emotional skills, enabling them to find success in school and life. 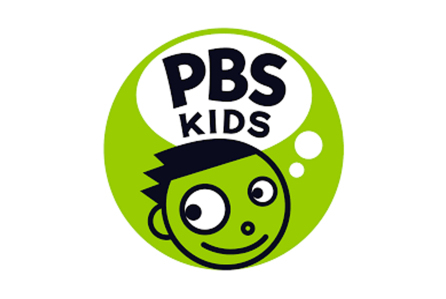 Delivered through member stations, PBS KIDS offers high-quality educational content on TV – including a 24/7 channel, online at pbskids.org, via an array of mobile apps and in communities across America. More information about PBS is available at www.pbs.org, one of the leading dot-org websites on the internet, or by following PBS on Twitter, Facebook or through our apps for mobile and connected devices.